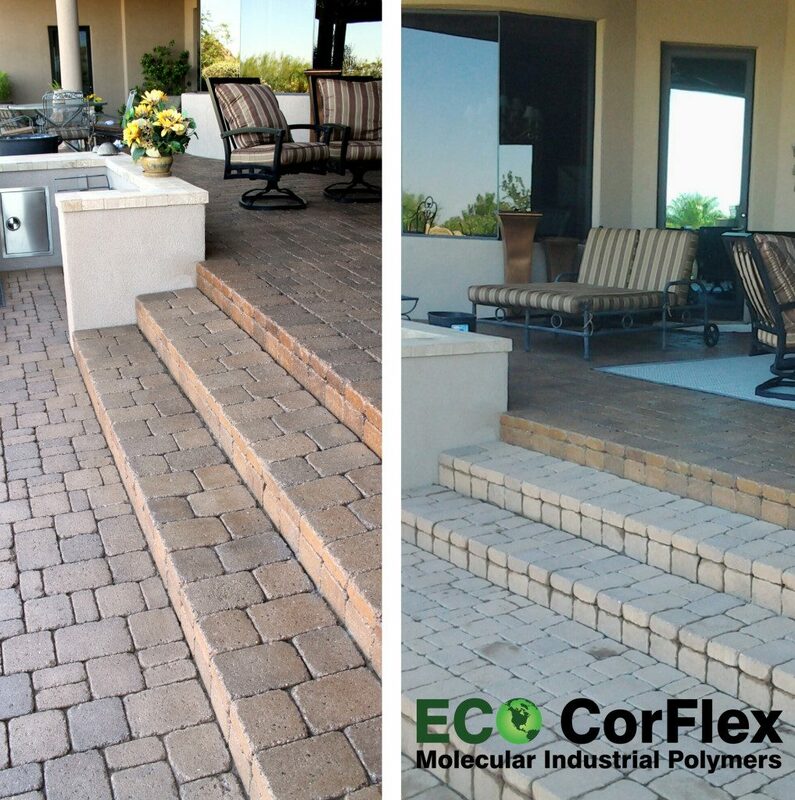 We offer the highest end commercial grade paver sealer on the market today. 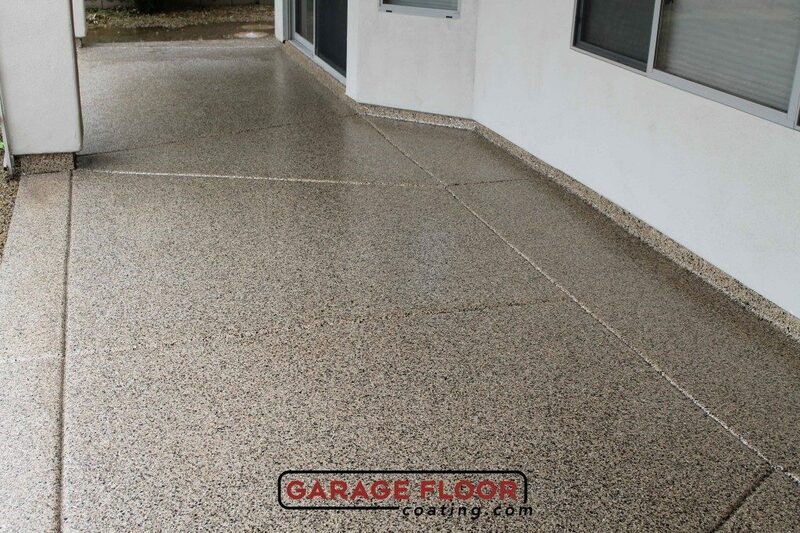 If you are looking to bring the beauty back to your pavers and not have to re-seal year after year then we are your answer! 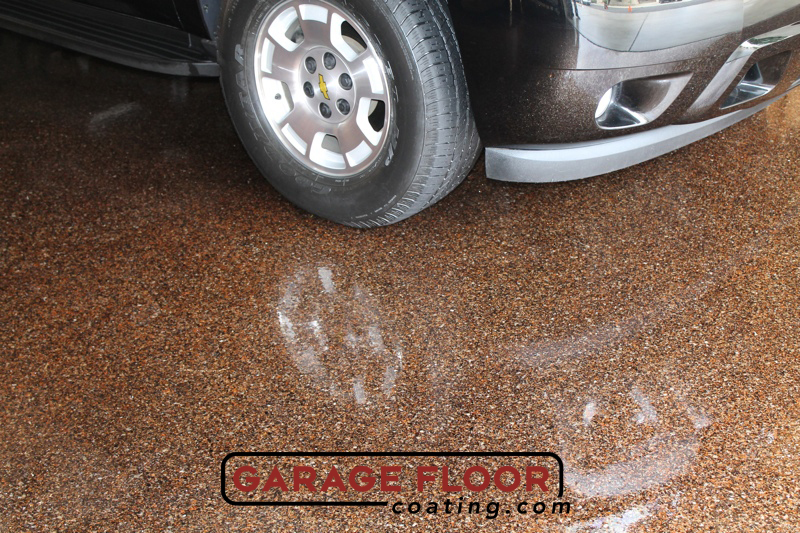 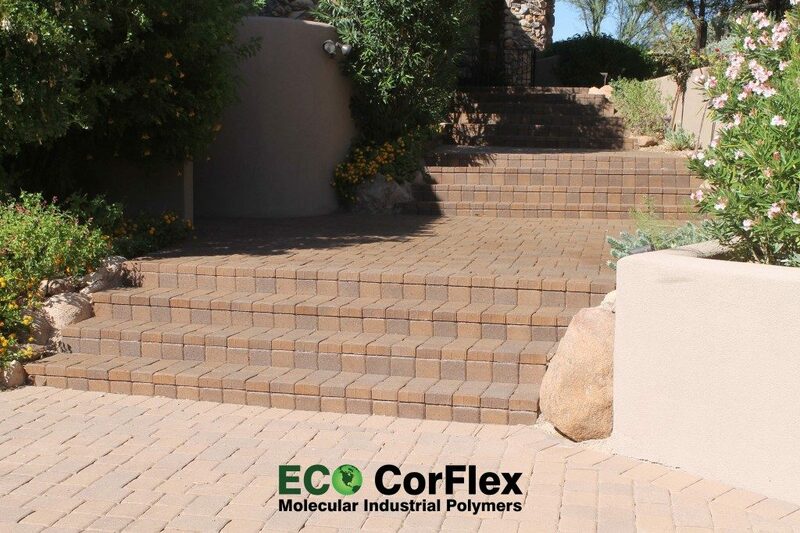 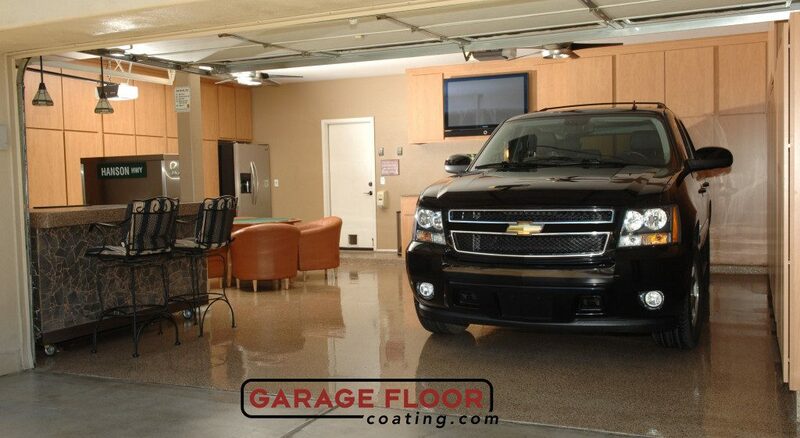 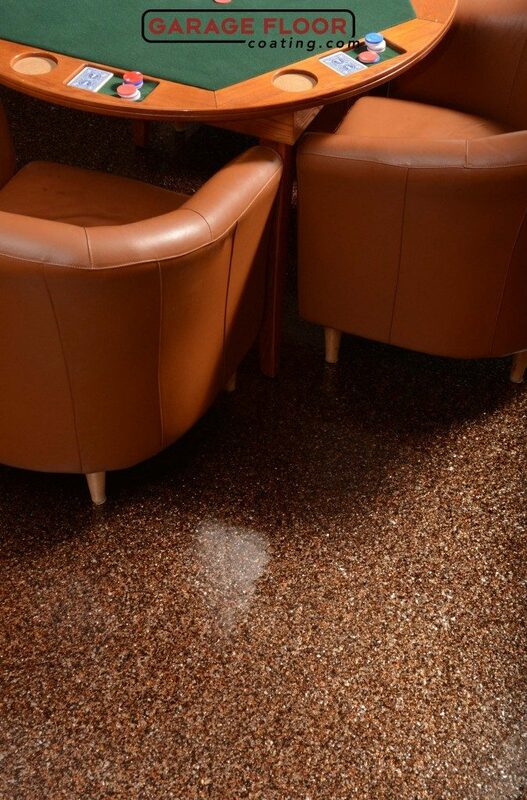 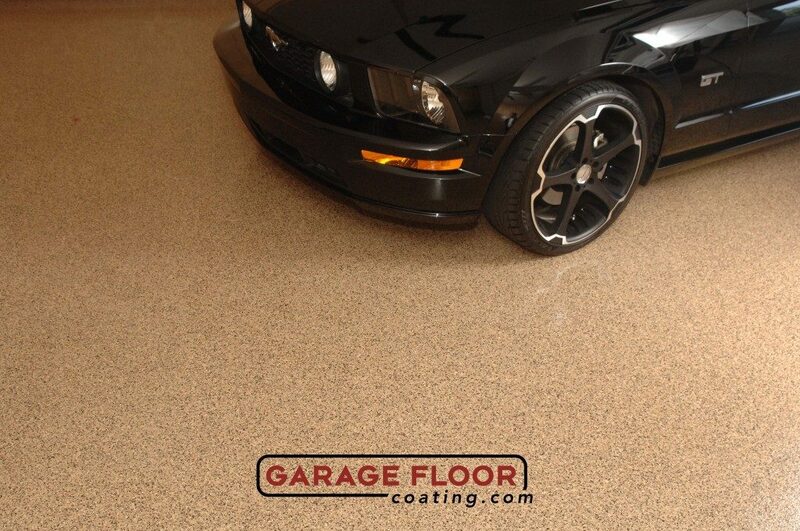 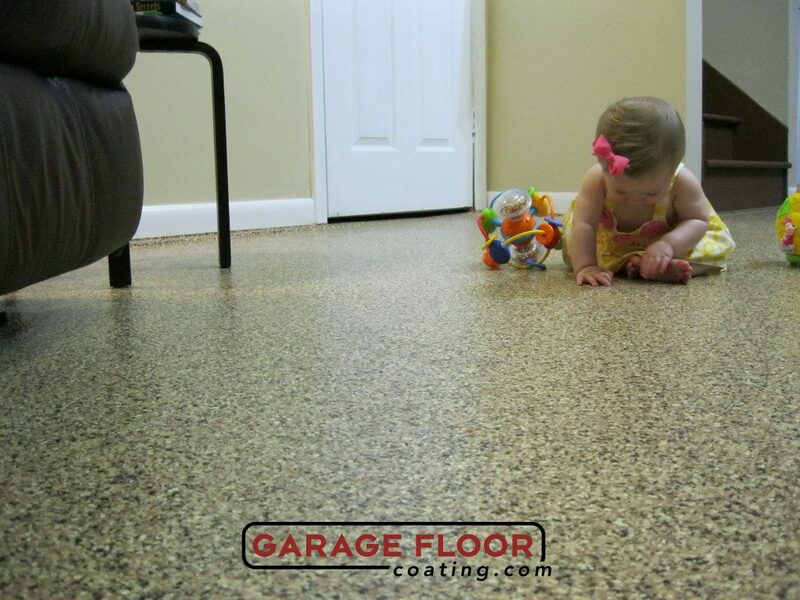 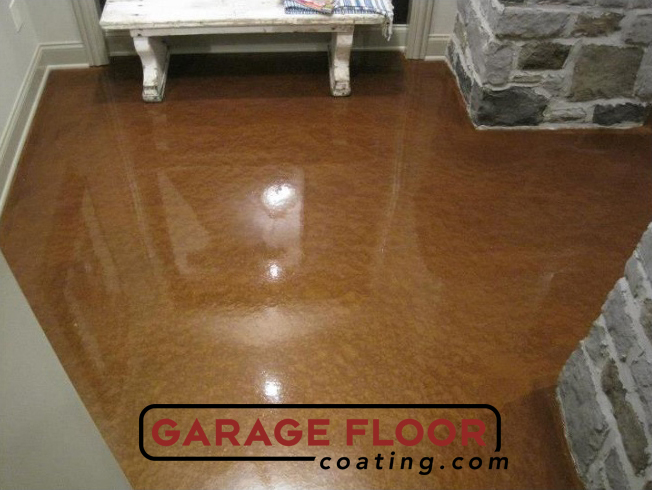 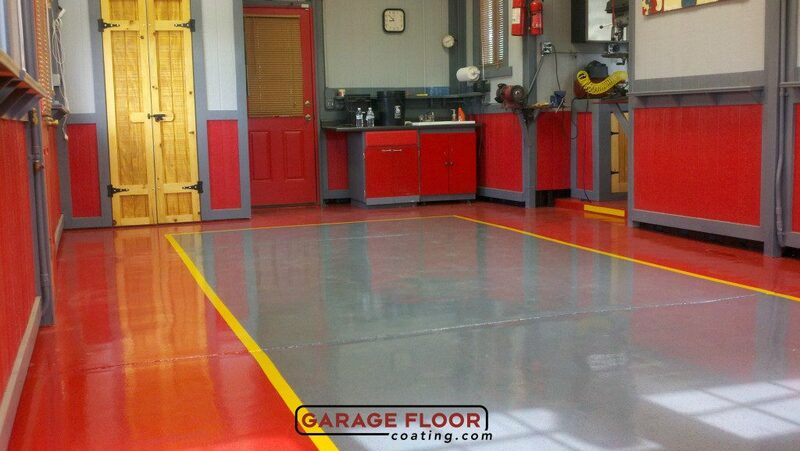 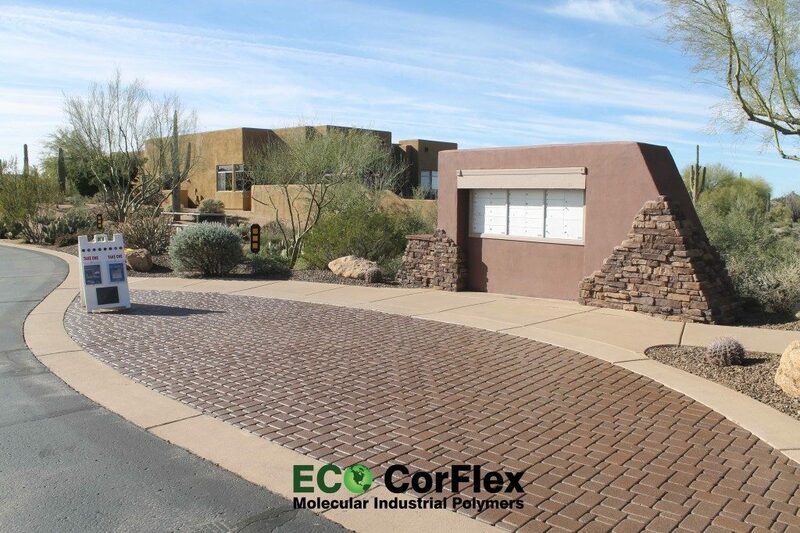 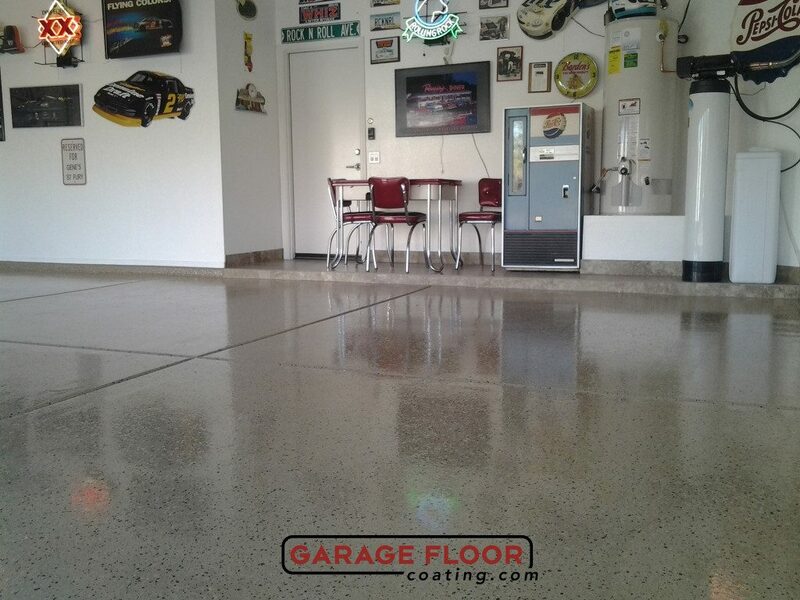 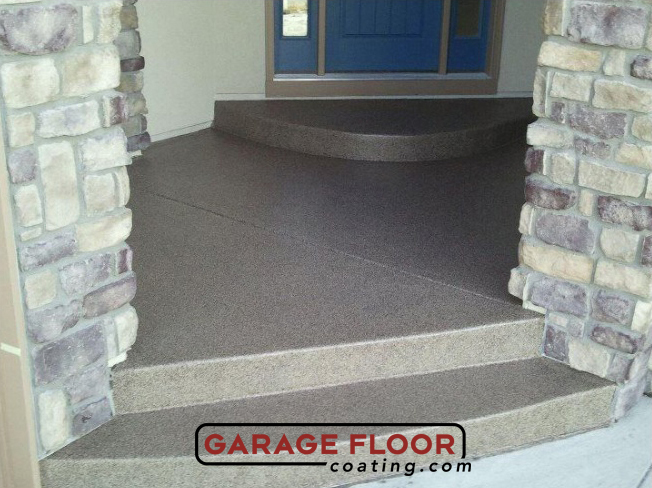 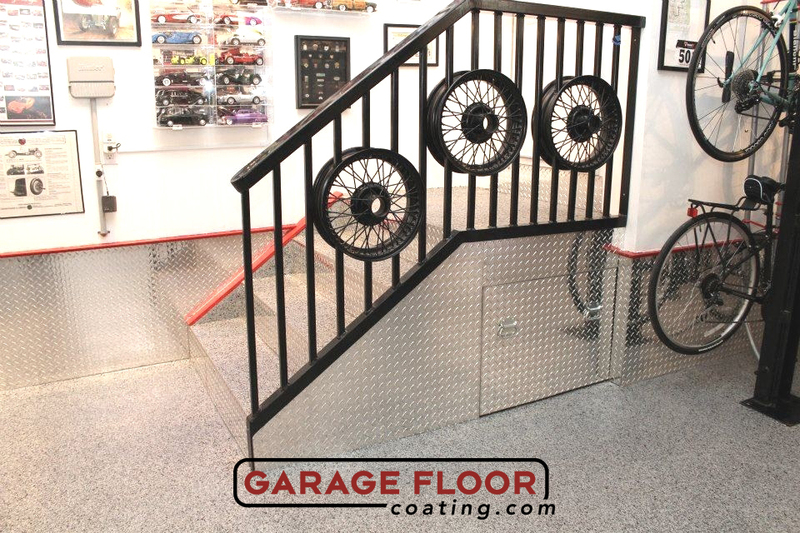 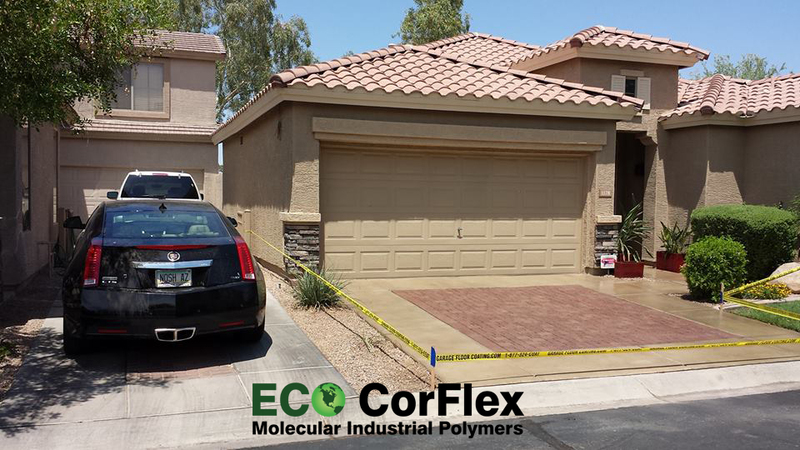 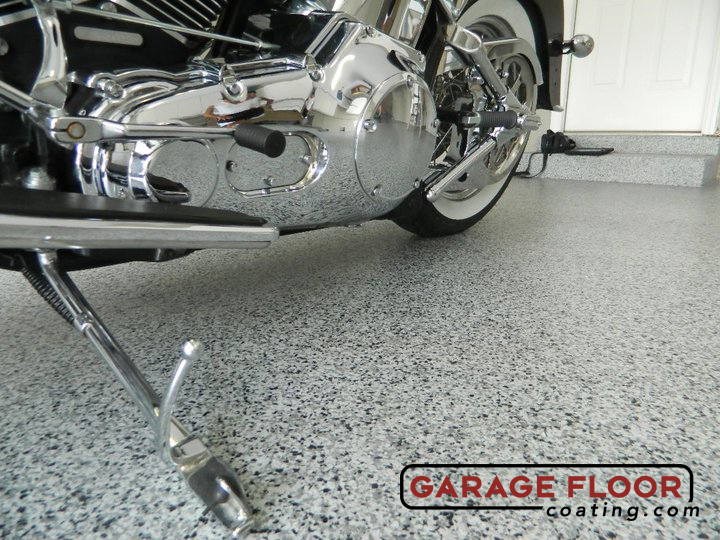 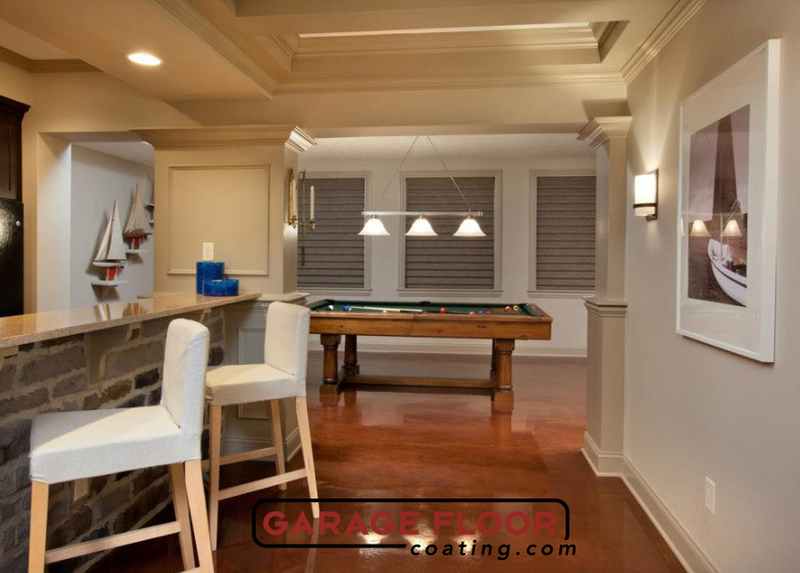 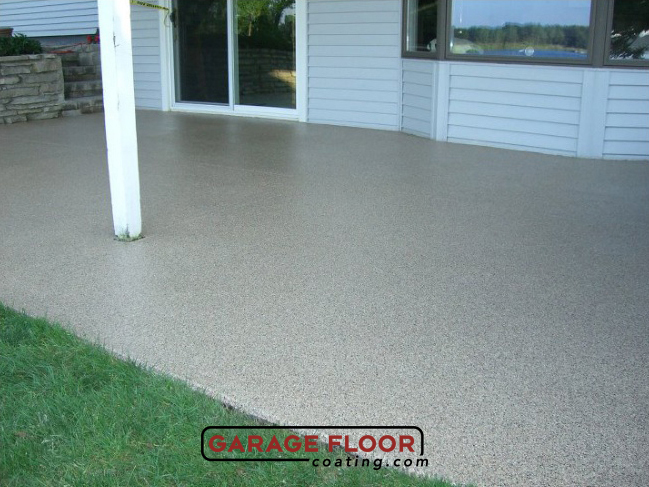 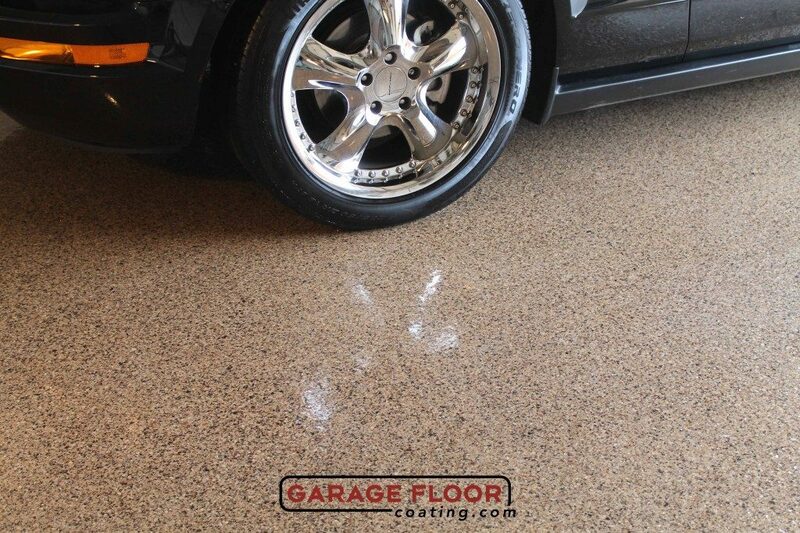 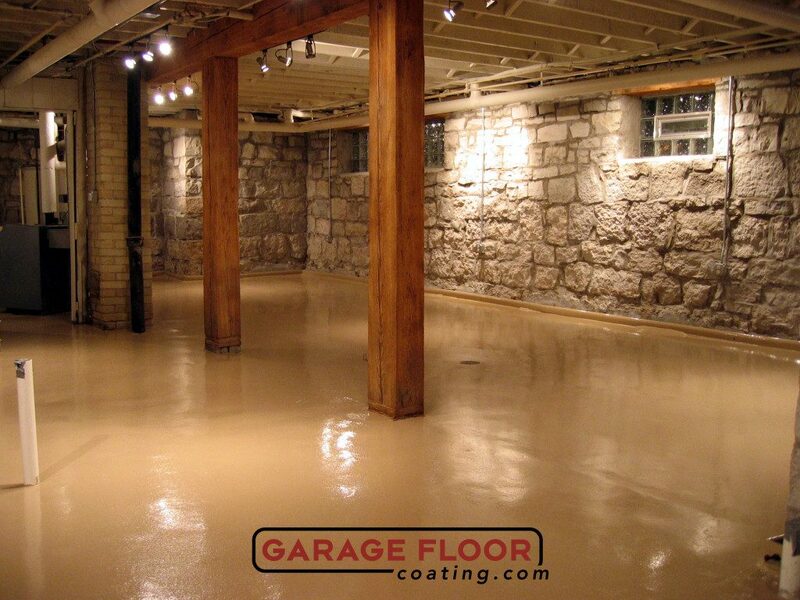 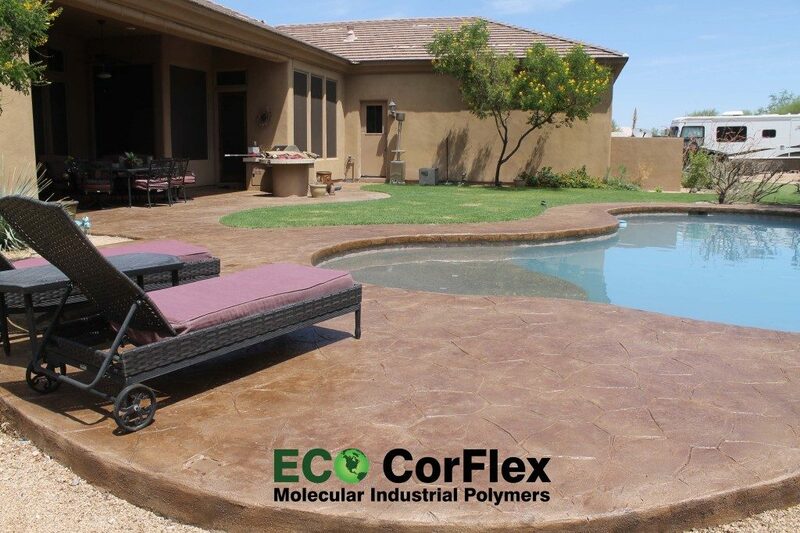 Eco-CorFlex Industrial Grade Sealer is a one time application, 2 component sealer that outlasts any other sealer on the market. 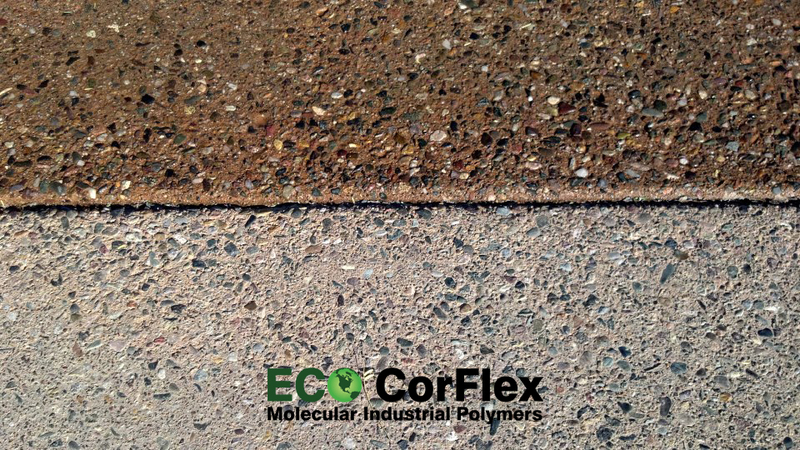 This product was developed specifically to address the frustrations with sealing pavers, concrete, exposed aggregate, etc. 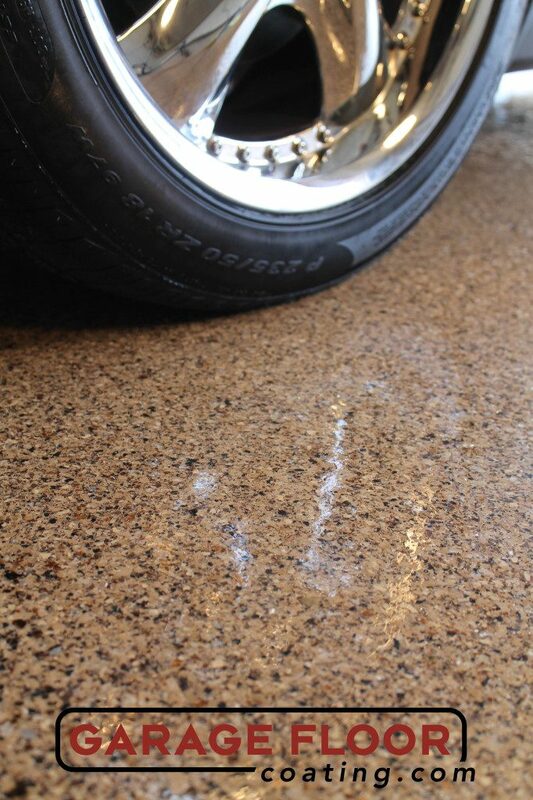 and having such a short life expectancy. 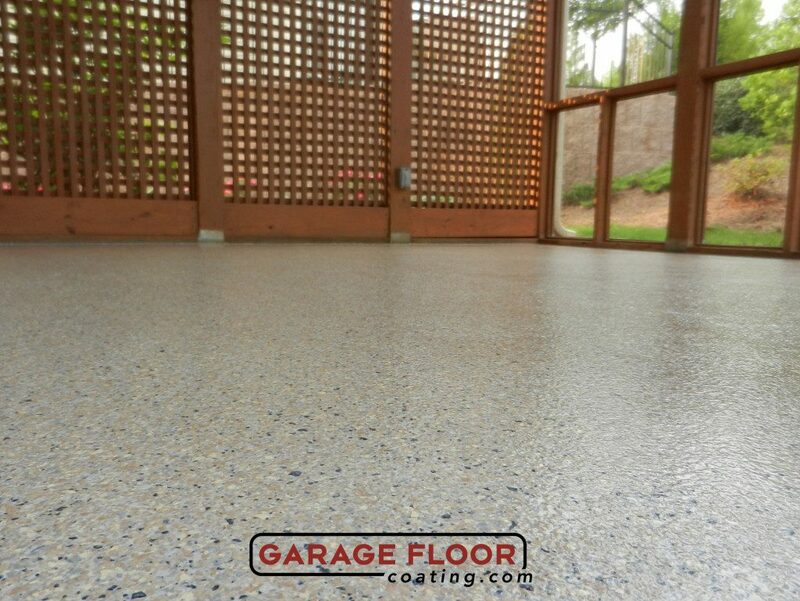 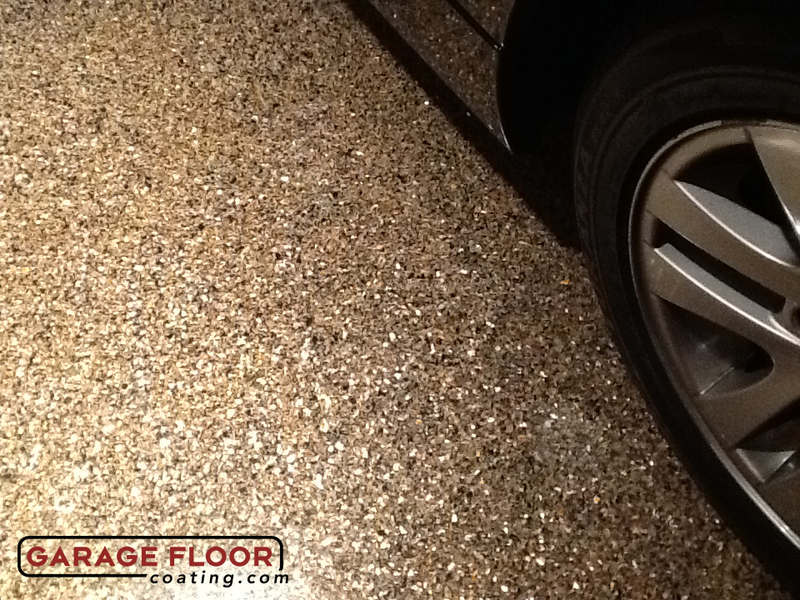 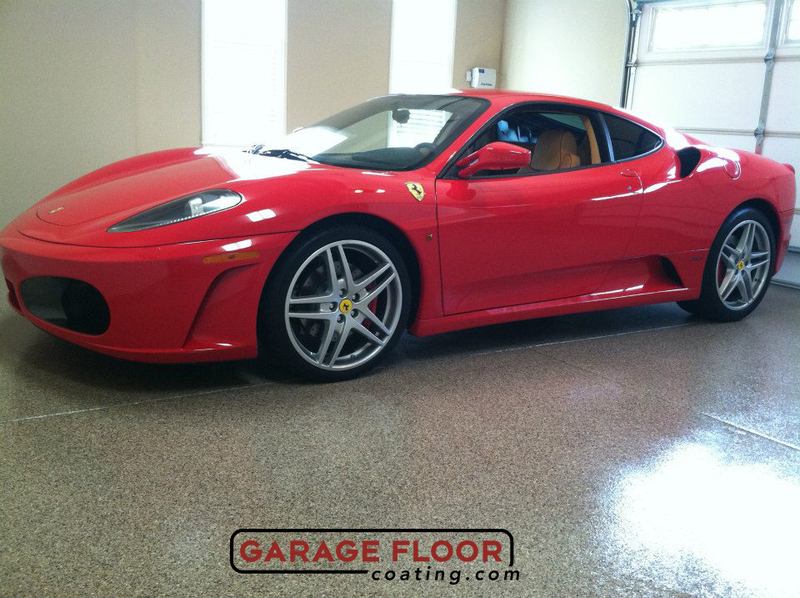 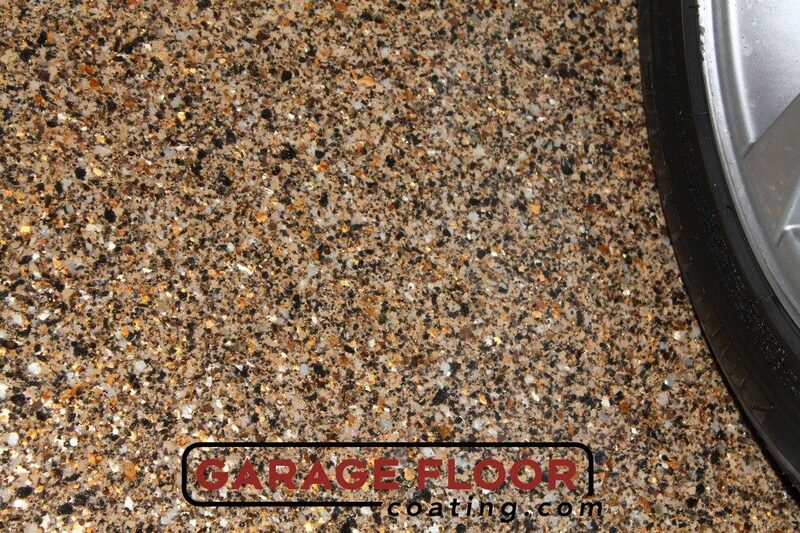 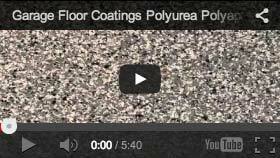 Please CLICK HERE to visit paversealer.com to learn more about this revolutionary sealant!